In a magical land far, far away…Cinderella, Snow White, Aurora and Belle are preparing a Royal Horse Show, and guess what, you’re invited! 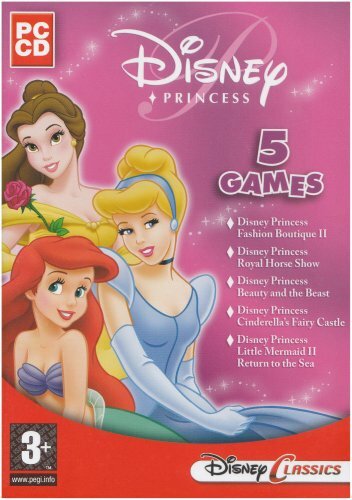 So come join your favourite Disney princesses! 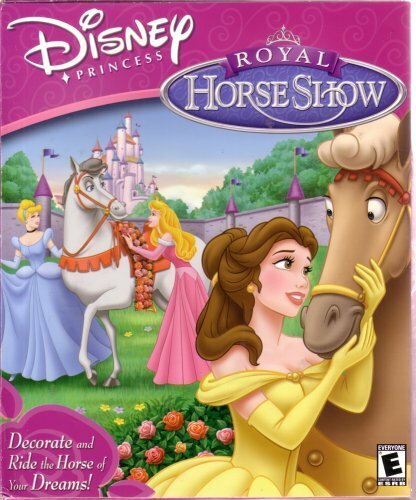 Features: Every royal princess needs a royal horse! With Aurora’s guidance decorate all the horses in the Royal Stables! Enter a horse riding competition at the Show Ring and gallop straight into the winner’s circle! You can even print out your creations and start a scrap book. Decorate the entire fairgrounds as you see fit: Choose from dozens of beautiful bows and banners! Download the desktop pony and watch her run and play on your screen! 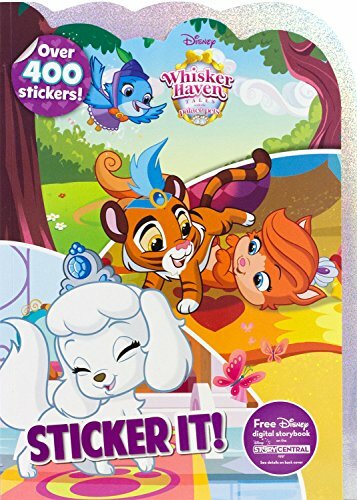 Disney Whisker Haven Tales Sticker It! 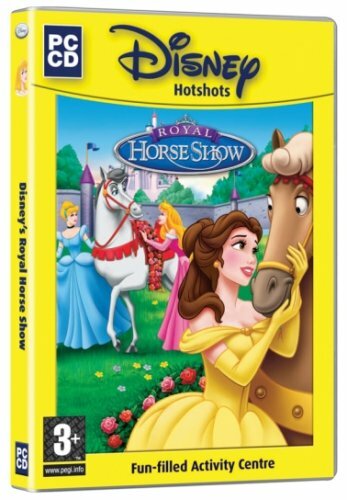 Günstige Preise, Meinungen und Bewertungen zu Disney Princess Horse Show finden Sie bei preison.de online.